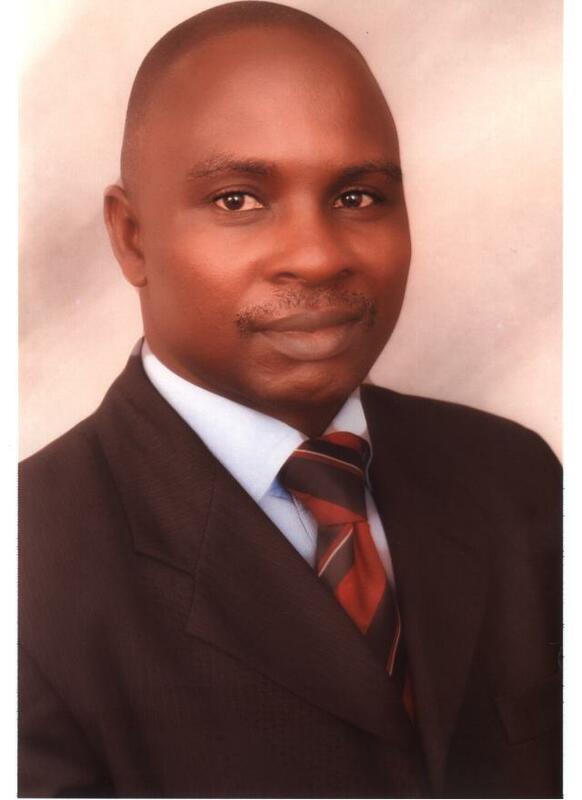 Mr. Felix Dada Adebayo is a seasoned Information Technology professional with over 20 years experience. 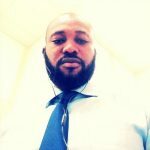 He is the General Manager of TechnoContract Associates Ltd. Felix Adebayo holds a Bachelor degree in Computer Science from the prestigious University of Ibadan, Nigeria. He also holds a Master of Business Administration in Management Technology (MBA) from Lagos State University and a Master of Science (M.Sc.) in Systems Engineering from University of Lagos. Felix Adebayo has worked across various industries verticals that include sectors like IT, manufacturing, services, insurance, pensions, NGO, and gained diversified experience. Possess excellent communications / presentation skills, good negotiator among team members, and with vendors. 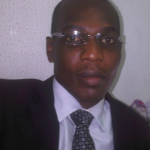 He has a background in systems analysis, application development / supports, database management and IT infrastructures. 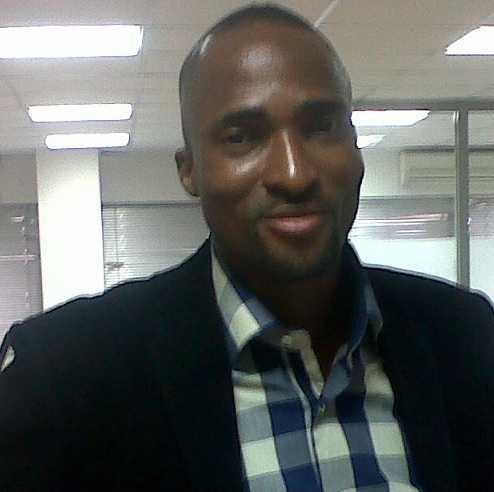 Mr. Felix Adebayo has worked for several leading organisation before teaming up with TechnoContract Associates Ltd. 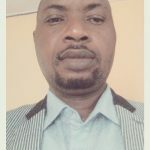 He has worked with Honda Manufacturing Nigeria Ltd as Programmer/Analyst, Hogg Robinson Nigeria Ltd as a Controller (Information Technology), Crib Pension Fund Manager Ltd as Senior Manager (Information Technology) and a brief stint with Society for Family Health as Information Technology Manager. 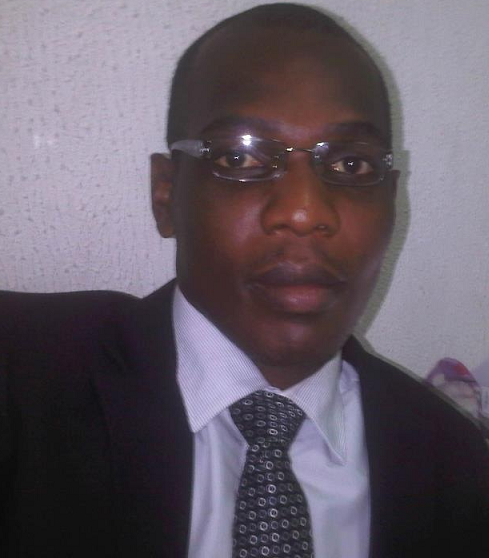 Mr. Felix Adebayo is well-travelled and has received several training within and outside Nigeria. 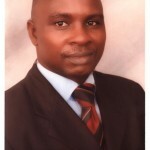 He is a full member of Nigeria Computer Professional Registration Council (MPCN). Mr. Charles Onwodi is a graduate of University of Nigeria, Nsukka. He has worked with several organizations, as Systems and Network Adminisrators, including but not limited to Dana Group of Companies and CRIB Pension Fund Managers Ltd. Presently, he is a consultant that has acquired knowledge across different spheres of IT, ranging from System Administration, Database administration, Software Design and Web Design. He is currently the Executive Director of TechnoContract Associates Ltd.
Matthew Biola Biodun is a proficient problem-solver who envisions both business and technical perspectives in providing lasting panacea to organization challenges. His Bachelor of Technology in Mechanical Engineering and hands on-on the job experience which span over a decade in the field of Manufacturing, Business/Management Consulting and Oil and Gas industry has given him a much robust technical edge needed for a sustainable competitive edge. He equally holds an MBA from Lagos State University and M.Sc. in Systems Engineering from University of Lagos. He was formerly with NIPCO Plc, a downstream Oil and Gas company where he doubled as Head of Retail operation and PEF operation before taking appointment with ACORN Petroleum Plc, one of the Nation’s leading Oil and Gas company where he operates in the official capacity as the Head of Retail Operation/ Retail Operation Officer (ROO). He is on the board of TechnoContract Associates as Director Business Development. As a Business Manager, his significant corporate exposure has endeared him as a much needed professional in strategic decision, planning and implementation, a pre-requisite for a seamless business operation. He is a member of several professional bodies with both local and international trainings to his credit. Mr. Ayelehin Olorunfemi graduated with B.Sc. (Hons) Statistics, Second Class, Upper Division, from the University of Ilorin, in 1999. He has since 2001 been working as a Research Statistician with over 11 years of industry experience. He has attended different trainings such as Marketing Research and Management Workshop, Winning with Market Research in a Recession, Efficiency and Performance Improvement Workshop, Database Analysis & Management Training, Time Management and Personal Effectiveness and English Language for Effective Communication and Writing Skills. Mr. Ayelehin has also attended a training course in Data Mining for Market and Business Analysts, at the Bureau for Market and Social Research, Accra, Ghana. His unique skills include Market and Business Data Analysis, Interpretation, and presentation using SPSS package; Data Mining for Customer Segmentation Analysis; Customer Behaviour and Satisfaction Analysis; Brand Health Surveys; Perceptions and Expectations Surveys; Reputation and Popularity Measurements; amongst others. Ayelehin is very good at Building profitable Customer relation with data mining and various Customer Relationship Management (CRM) tools. Ayelehin worked as a research and communication consultant with a media and marketing communication company in Abuja before joining TechnoContract Associates Ltd. 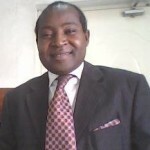 He is a full member of Nigerian Statistical Association (NSA); Market Research Society of London, UK; and Association of Consumer Researcher (ACR), USA. He holds an M.Sc Degree in Industrial Labour and Relations from the University of Ibadan. He is an Associate member of the chartered Institute of Personnel Management of Nigeria (CIPMN) as well as the Nigerian Institute of Management. He has garnered considerable post graduate experience in the banking, finance sectors as well as the Hospitality industry. 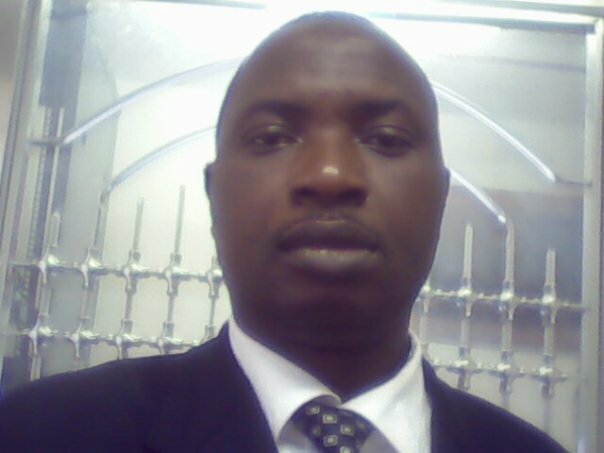 He has worked at Commerce Bank Ltd as Manager (Admin/Corporate Services), Goldfinger Investment, as Senior Manager Admin/Corporate Services and Frontline Hospitality Concept as Head HR/Corporate Services, Crib Pension Fund Managers Ltd as Head Admin & Corporate Affairs, before joining TechnoContract Associates Ltd.
Mr. Sunday Bakare is a graduate of Industrial and Engineering Technology from the University of Ibadan. He started his IT career as a web and Graphic Designer for Winston West Studio, Norfolk, UK, and subsequently as Acting Head of Information Technology for Crib Pension Fund Managers Ltd, Ilupeju, Lagos. Sunday has received several local and overseas trainings in web administration, digital and media designs, animations and information communication technology. He is currently Head, Web Design for TechnoContract Associates Ltd.